We’re going to do something to help grow podcasting overall, and we’re very excited about it. You may have heard about “Free Comic Book Day”…well, we’re going to try and start Free Podcast Day! Our next free Podcast Day is Saturday, September 8, 2018 in order to avoid the Labor Day weekend. 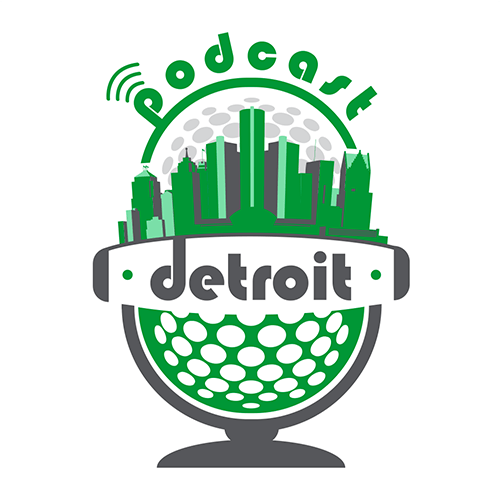 We’ll be live at Michigan Comic Con with our eight mic setup, and you can come record an episode of your show live. Just like we do with Free Podcast Day, we want you to be able to use our gear, check things out, and see how things work… all completely free of charge. Simply pick a day – Friday, Saturday, or Sunday – and then an available timeslot, and wait to get your confirmation back. Then come meet us at booths 355 and 454 (they’re joined), and then come record your show! Obviously, you have to be an attendee already…we can’t very well get you into the convention for free. But you were already planning on going anyway, right? Right. We’ll take it from there – we’ll put it through our normal editing and normalization processes, and even release it out through our usual distribution and syndication points.